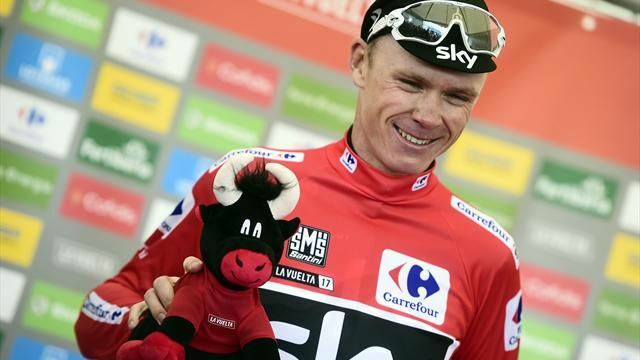 Chris Froome has confirmed that he will be competing in the Vuelta a Espana and is hoping to become the first cyclist in 39 years to win the Tour de France and Vuelta in the same year. 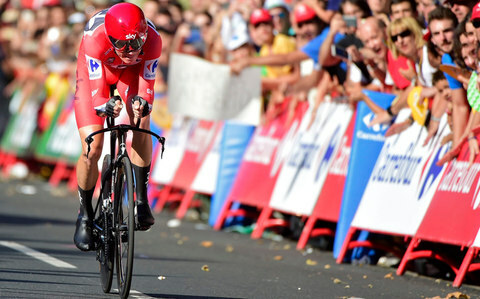 Froome secured his fourth Tour de France win last month and he is now fully focused on the Spanish Grand Tour, the third of the sport’s big three, after the Giro d’Italia and Tour de France. He will also be attempting to become the first British rider to win Spain’s national race. The race will be beginning on August 19 in Nimes and ends on September 10 in Madrid. 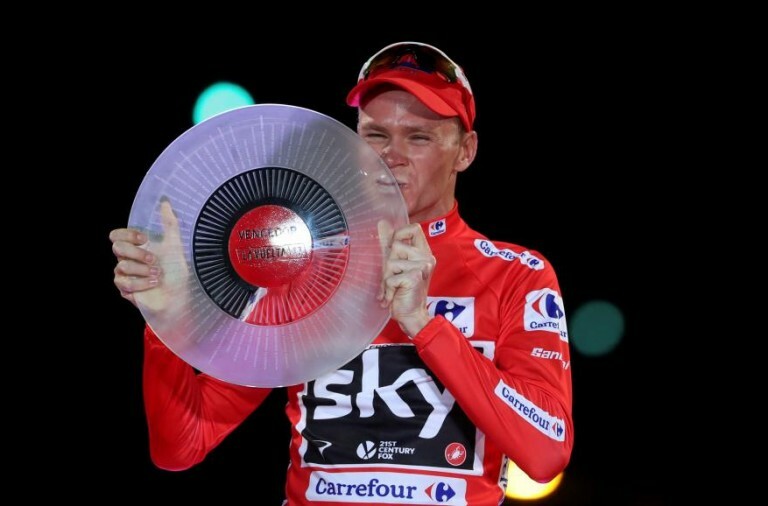 Froome has finished second in Vuelta on three occasions, last year he finished second to Nairo Quintana in 2016. However, Froome is likely to face stiff competition in the general classification with Romain Bardet, Fabio Ardu and Alberto Contador all expected to take part. Furthermore, Vincenzo Nibali, who missed the Tour de France, is also expected to enter.